Kawasaki H2R Vintage look. 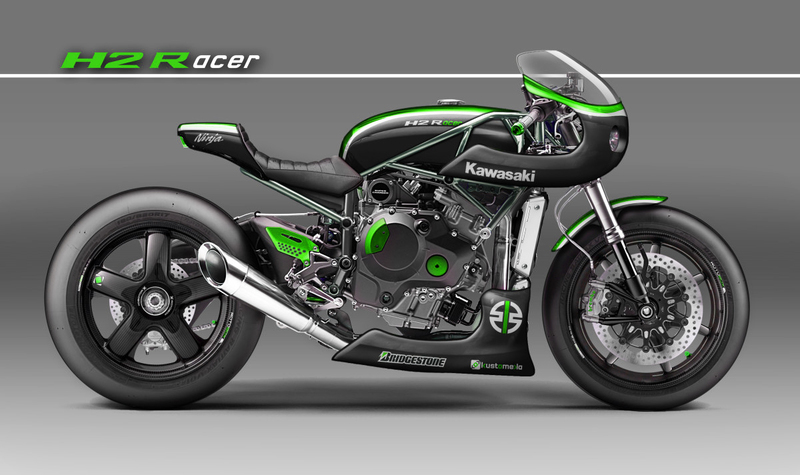 Transformation of the high-end Kawasaki model into Coffee Racer ... Small style effect on Kawasaki H2R. 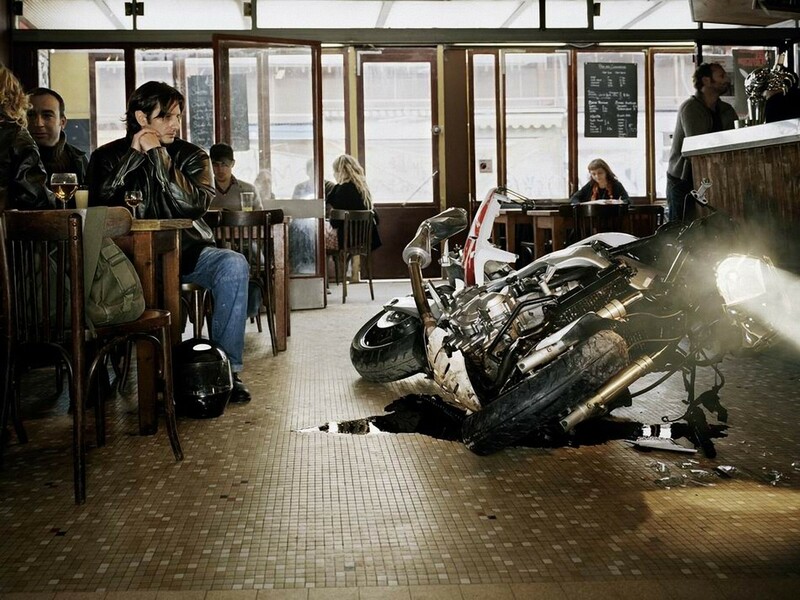 Honda GL 1000 »Blueberry Bomber«.